The WEP Research Center is funded by its industrial members, UWM and Marquette Universities, and the National Science Foundation. The Water Equipment and Policy Research Center (WEP) is an Industry/University Collaborative Research Center (I/UCRC) operating under the auspices of the National Science Foundation (NSF). 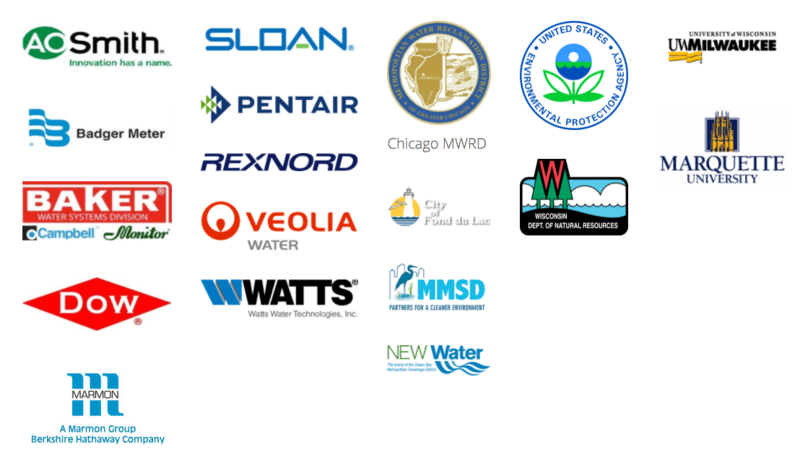 WEP is funded by a collaboration of industry members, University of Wisconsin-Milwaukee (UWM), Marquette University and the NSF. The NSF accredits I/UCRCs for three renewable five-year terms with the intention of seeding partnered approaches to new or emerging research areas, not to sustain the Centers indefinitely. In 2016 WEP was accepted into Phase 2 for its second five years of operation. The NSF intends for I/UCRCs to gradually become fully supported by university, industry, state, and/or other non-NSF sponsors. Over 80% of the centers established under the I/UCRC program continue on as successful centers without NSF funding. WEP is on schedule for graduating to a self-sustaining research center in 2026. The NSF expects all of its Phase 2 I/UCRCs to maintain at least $400,000 of industrial support through membership fees, at least eight industrial members, and a plan to work toward self-sufficiency from NSF. WEP currently has 5 categories of membership. Access this link for more information. UWM and Marquette invest heavily in WEP through time spent managing and administering the Center. They also minimize the overhead accessed on research, which maximizes the industry funds that directly support the research and makes WEP industry’s most cost efficient model to access university research. In addition to the basic I/UCRC award, WEP and its researchers can compete for other NSF support for research and education projects. At any point, even at the end of its life cycle, NSF may provide funding to the Center under special arrangements involving joint participation with other NSF program offices, and other federal agencies. During its first 6 years of operation WEP members, universities and the NSF combined to generate $8,950,000 to support its research.